One of the best games we’ve ever played. Intense and thought provoking. Copped a few to give as gifts because this price is stupid low. What would you do if you could rewind time? 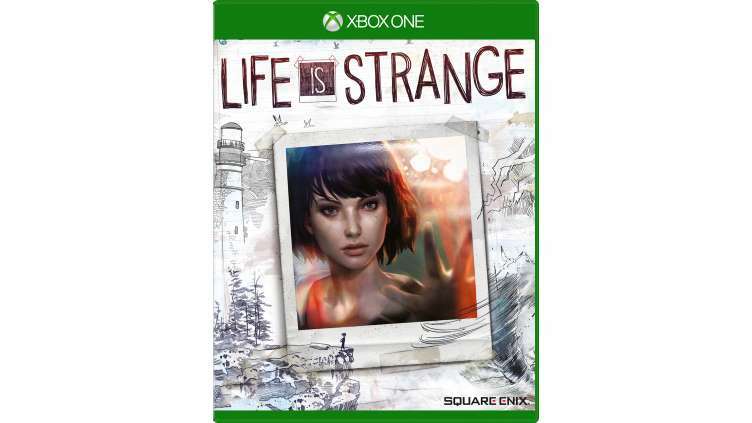 Follow the story of Max Caulfield, a photography senior who discovers she can rewind time while saving her best friend Chloe Price.